The research piloted in Dr. Warren’s Perception Lab is conducting experiments to improve certain types of hearing loss for hearing aids. The goal is to develop a new method designing hearing aids for people where the current hearing technology is ineffective. 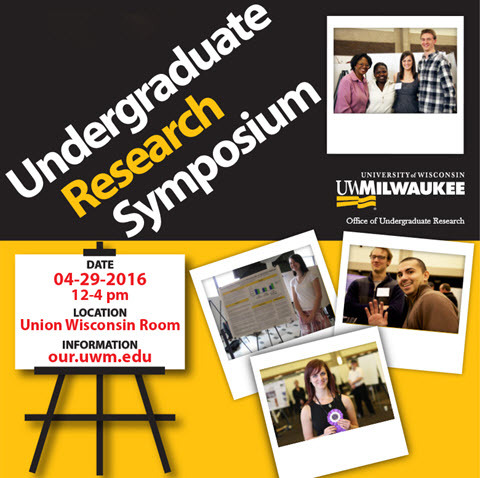 The experiment uses an age range of 18-36 year olds within UWM. To create a foundation for the experiments, the lab tested average hearing levels of students. After their level of their hearing is documented, the participants are moved to another soundproof booth to conduct the experiments. Depending on the experiment, there are three, the subjects are tested on different decibels levels. A decibel (dB) is a unit used to measure the intensity of sound. The higher the decibel the louder the sound. The subjects are given 10 sets of 12 generic sentences. They go through the sentences at different pitches and levels of intelligibility. The experiment includes white noise, which contains, all the frequencies within the range of human hearing, producing it all at equal amounts. At first it was at a low decibel level, 30 decibels below the sentence’s decibel. Then the white noise increased and successively the intelligibility of the sentences also increased. Most subjects experience what is called the Rollover Effect. This is when the white noise is too high and the intelligibility of the sentences decreases. The results of the study concludes that the intelligibility loss at high frequencies is lessened by the lateral inhibition with the help of the white noise. Lateral inhibition is when a stimulated neuron suppresses its neighboring neurons to increase sensory perception. This lateral inhibition increases auditory sensory perception within the cochlea of the ear. With the proper method of this, it should be able to improve hearing aids. The results could also be useful within the telecommunication industry, computer voice recognition applications, and refinement of the artificial cochleae.